Does your office need more conference rooms? Or maybe there’s wasted space where the printer and several reams of paper sit. In this week’s podcast we discuss how companies can use connected sensors in their lights to make better decisions about their real estate while also saving money on their energy costs with Joe Costello, the CEO of Enlighted. 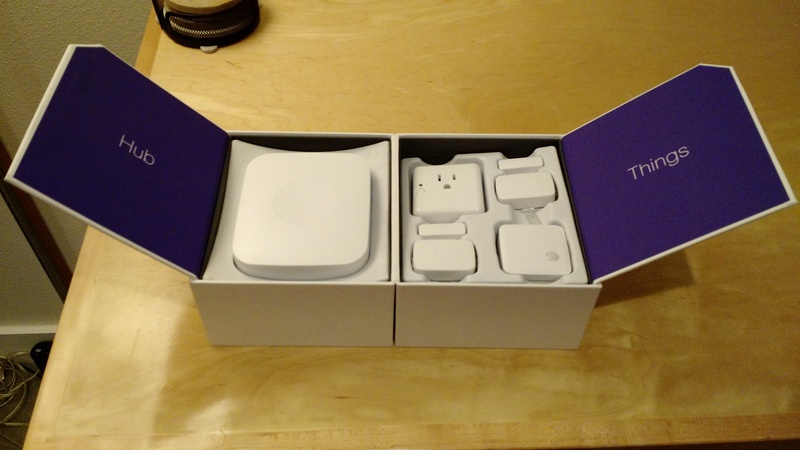 Before we talk to Costello, Kevin Tofel and I cover the SmartThings version 2 hub. After the show aired I got on the phone with SmartThings and swapped out the hub, but my initial experience was terrible (you’ll hear). Since the show was recorded, I’ve since managed to join most of the sensors to the network using the new hub and will keep testing. 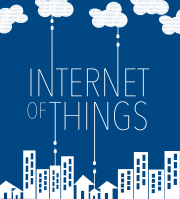 Kevin and I also talk about Verizon’s plans for the Internet of things and a list the National Association of Realtors put together to help people sell their smart homes without compromising their data. You can find it here! My SmartThings hub isn’t behaving like it should. But I got an insteon hub and plug in outlets on closeout, so that made up for it. I’m wondering which model and manufacturer siren they sent you, and also, did it work? My siren is for the SmartThings hub and it is an Aeotec. It’s a Z-wave device.